If you’re a Florida native… or just wish you were. These are the beers made with you in mind. In 1999, Adam Fine moved back to home to his Native state with a mission to create and introduce Floridians to flavorful craft beer. Florida being a place with an environment unique to the rest of the country, Adam decided he needed to brew beers specifically guaged to the climate. Well balanced and flavorful yet not overpowering, he began with the Eleven Brown Ale. 10 years later with the craft movement in full swing in Florida, the Native Brewing Co. still provides some of the freshest local craft beer you can find in Florida. 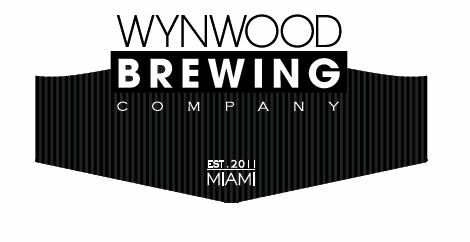 Come out to Wynwood Brewing Company's taproom everyday for 50% off growler fills for the first hour of operation, cheers! Interact with other local brew heads and share your favorite beers, breweries, and stories. © 2013 Drink Like a Local. ~ All Rights Reserved.